KP Burke and Ritu Chandra come on the show to BS with us. We talk about being a female in comedy,balancing comedy and parenthood, Ritu's trip to a cat convention, signs of murderers, the selfie stick, the boat shoe brigade, and Burlew and Burke's abnormal love of wrestling. We also miserably attempt reading a Seinfeld script while playing "Chubby Bunny."' Best of all, we address the secret love between Ritu and KP. Another fun episode. Give it a listen. 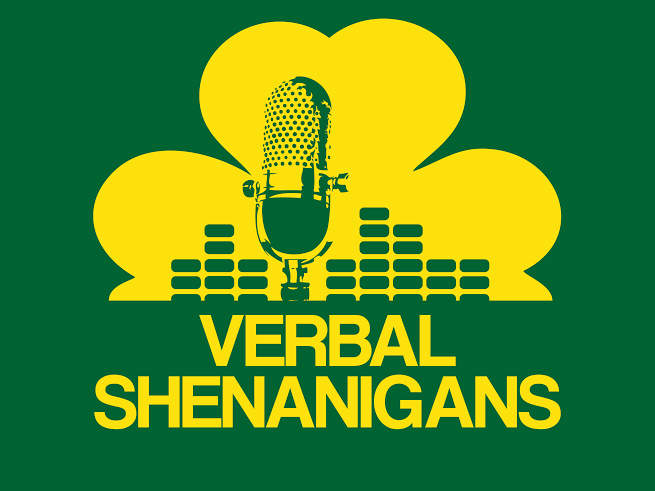 Follow us @VScomedy and give us a rating on iTunes.